Women Build hasn't added a story. 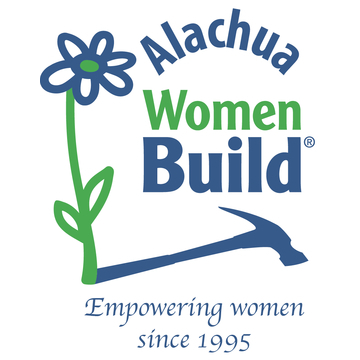 The Alachua Women Build program was founded in the mid-1990s and has taught women of all ages and backgrounds teamwork and building skills. We have built 11 affordable houses in the county, are about to start construction of House #12, and are already fundraising for #13. Cheryl Kays began building with Women Build in 2010, while we were constructing House #5 in High Springs. She’s continued to be an active builder, became a member of the WB steering committee, and for several years, was chair of Women Build. Always enthusiastic and up to a challenge, Cheryl has agreed to go Over the Edge for Women Build. Two more Women Builders have joined Cheryl as Edgers. Heidi Harris is a long-time volunteer with Alachua Women Build and manages its Facebook page. 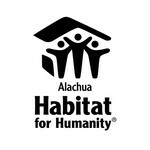 Danielle Osborne is new to Alachua Women Build and was inspired to join this fundraising effort because of her experience of being homeless as a child. She wants everyone to have an opportunity to live in an affordable home. Please support these three women, Women Build, and affordable housing in our community by donating now. And come out to Celebration Point on November 30 to cheer. Women Build hasn't posted any updates yet.